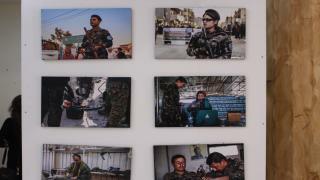 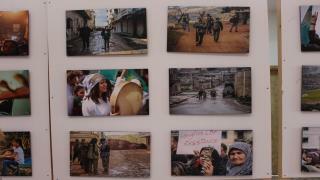 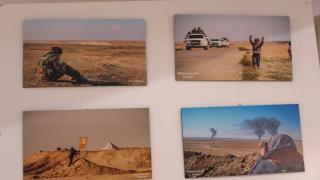 Every picture in the exhibition reflects a sense of resistance and steadfastness demonstrated by the people of North and East Syria militarily, socially and culturally. 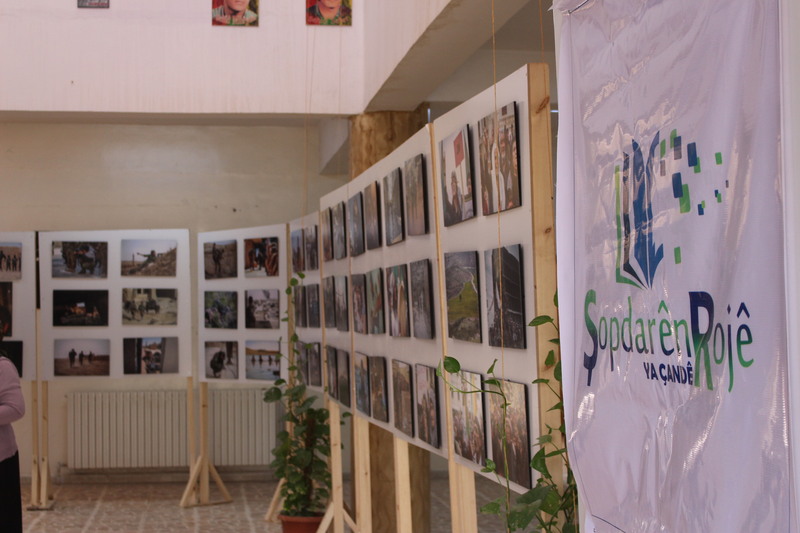 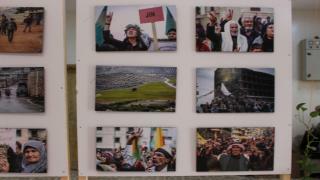 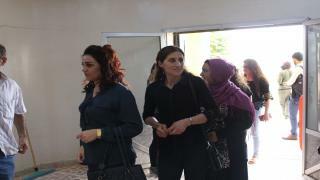 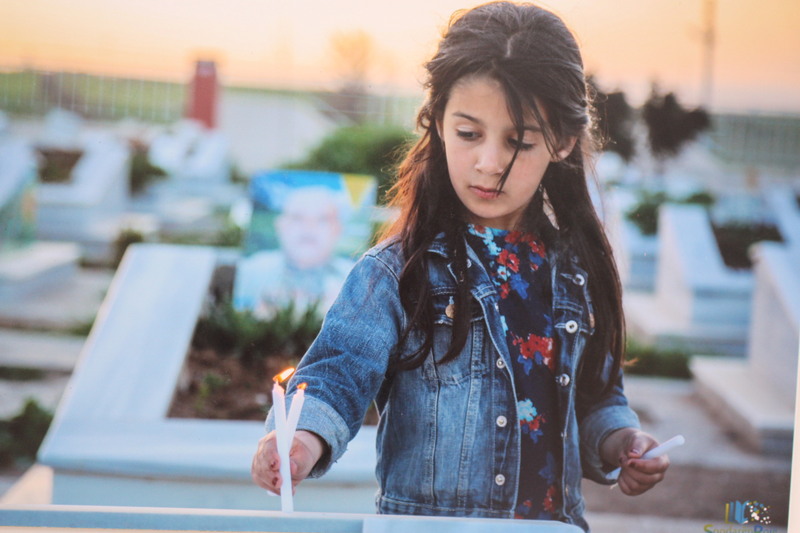 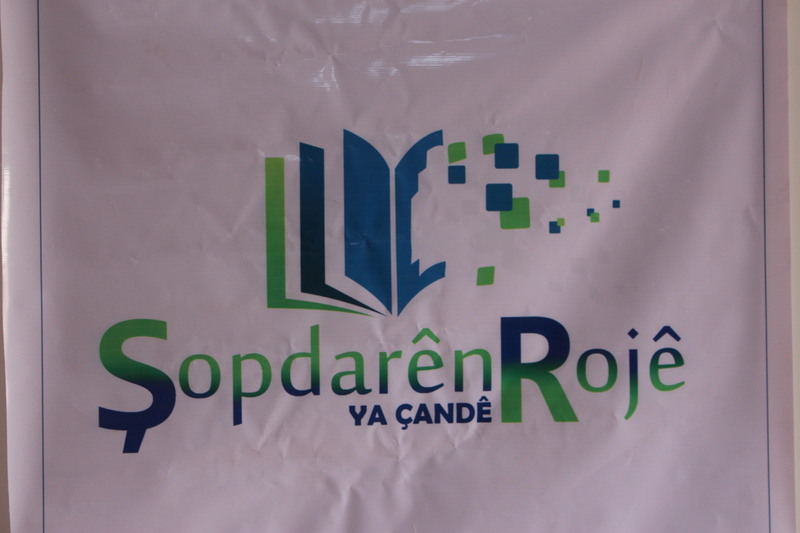 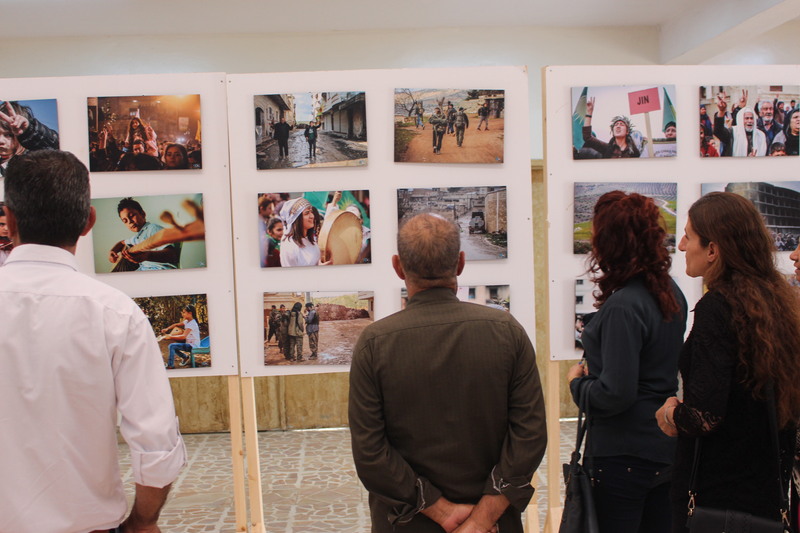 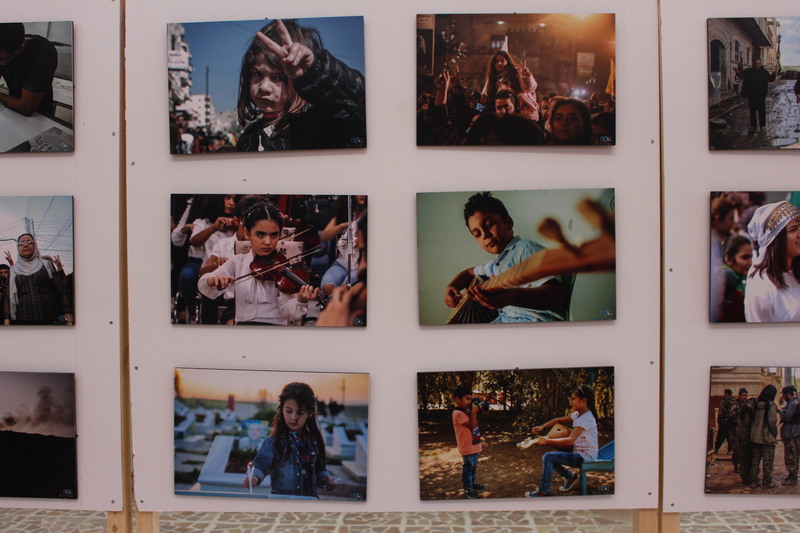 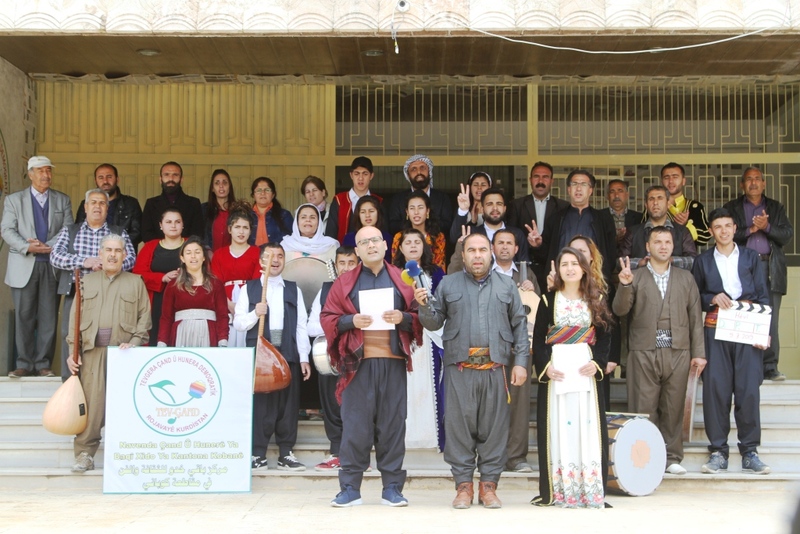 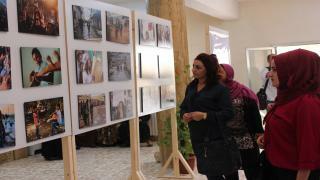 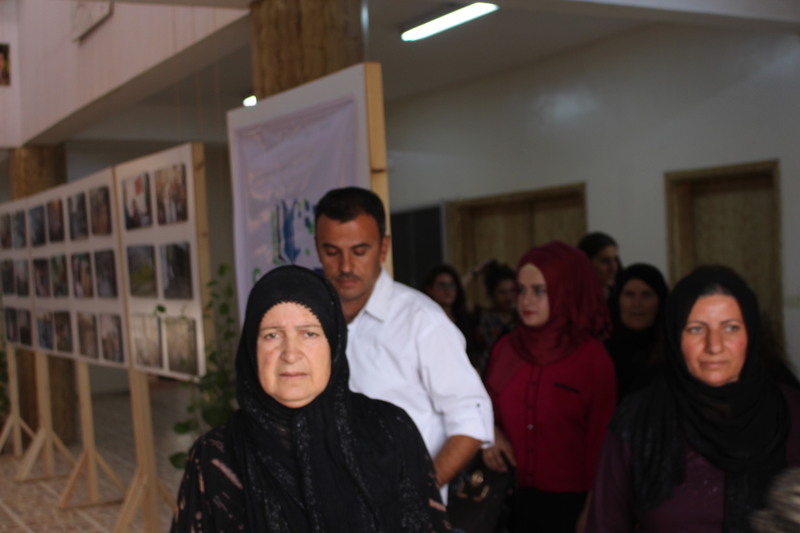 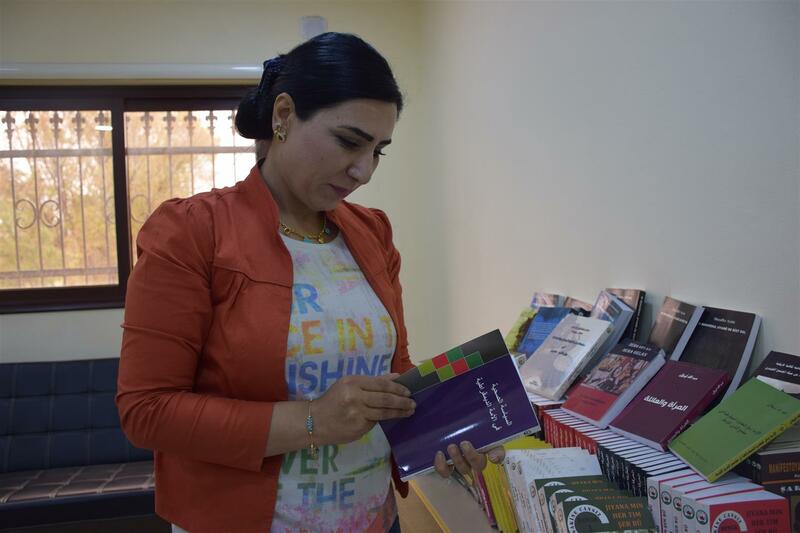 Since the morning hours, dozens of people from Tirbespiyê district of the Kurds and Arabs and Syriac to see the pictures that were exhibited in the exhibition, which are 100 pictures. 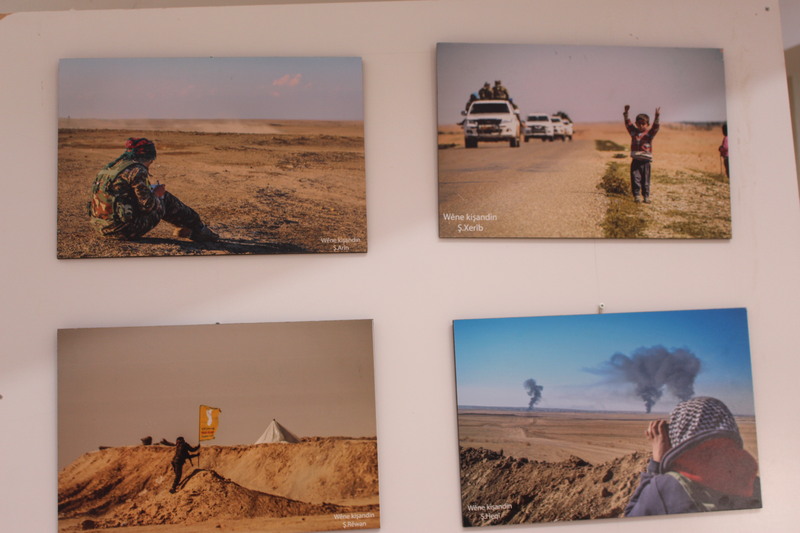 Each image embodies a sense of resistance and steadfastness demonstrated by the people of North and East Syria militarily, socially and culturally. 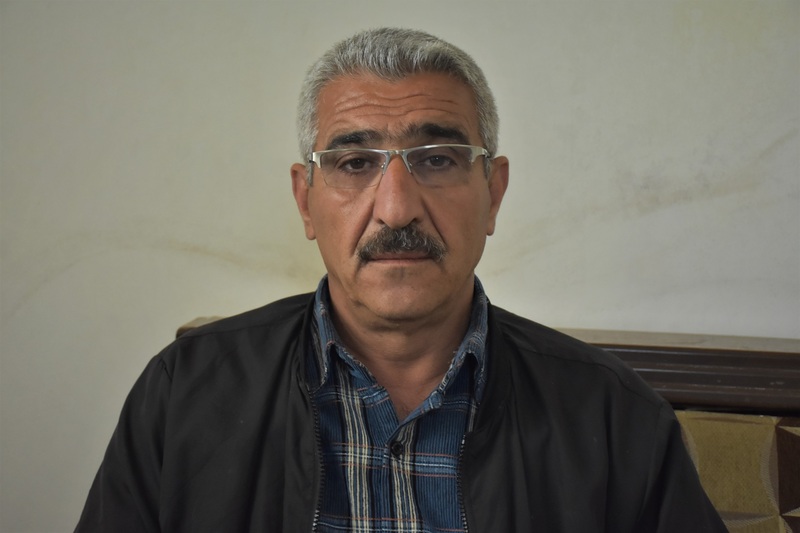 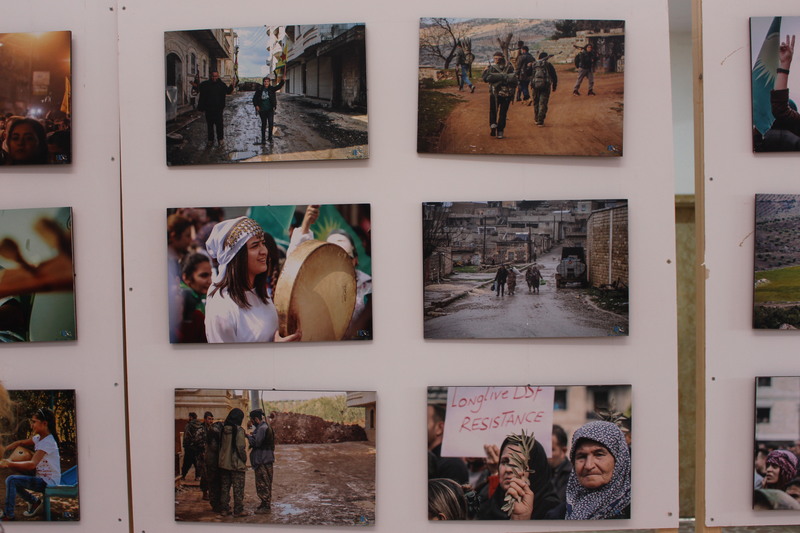 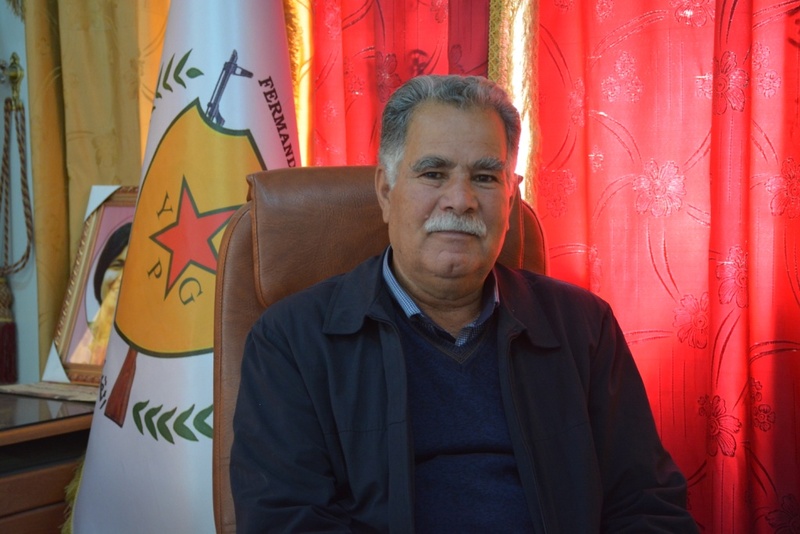 A special wing was dedicated to displaying the images of resistance in Afrin. 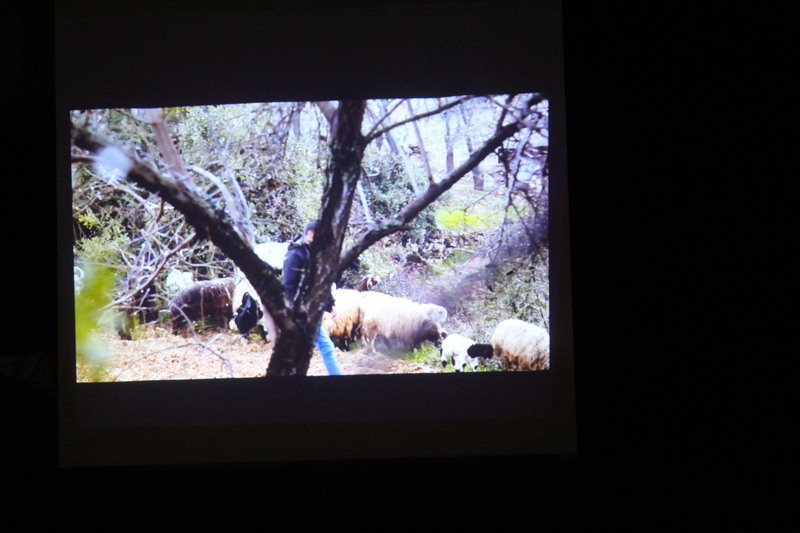 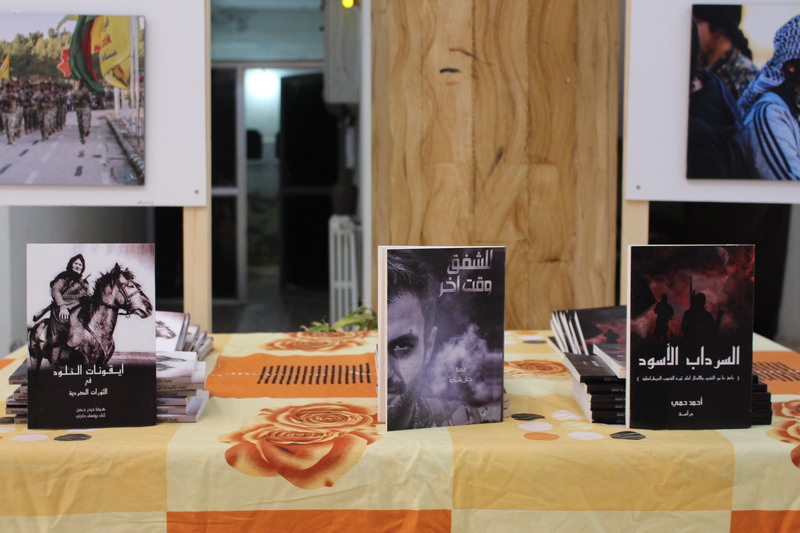 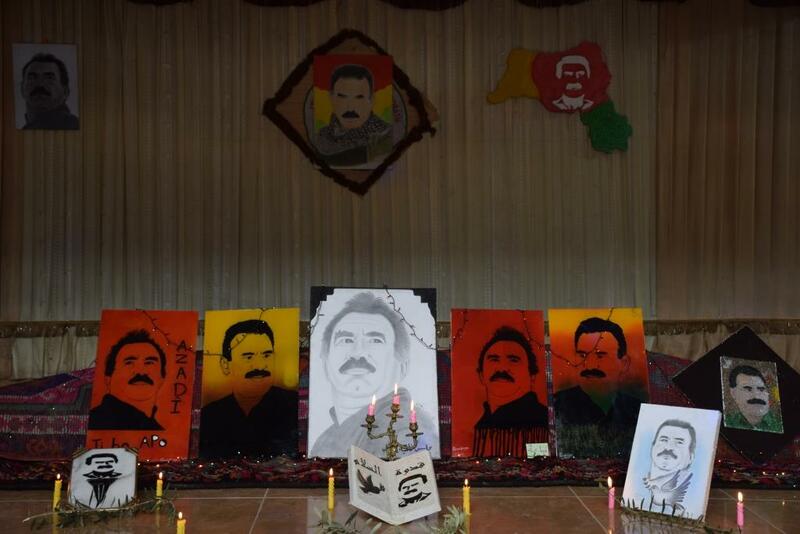 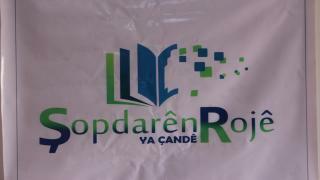 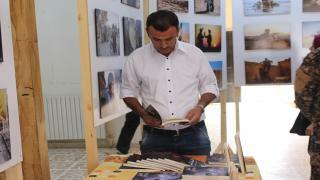 During the exhibition, which embodied the resistance of the age in Afrin and showed the brutality of the attacks of the Turkish occupation against the canton and the massacres committed against the civilians, in addition to displaying some books such as "Icons of eternity in the Kurdish revolutions, the Twilight of another time, the black cellar." 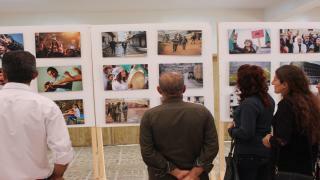 The exhibition's doors are still open to the people of the district. 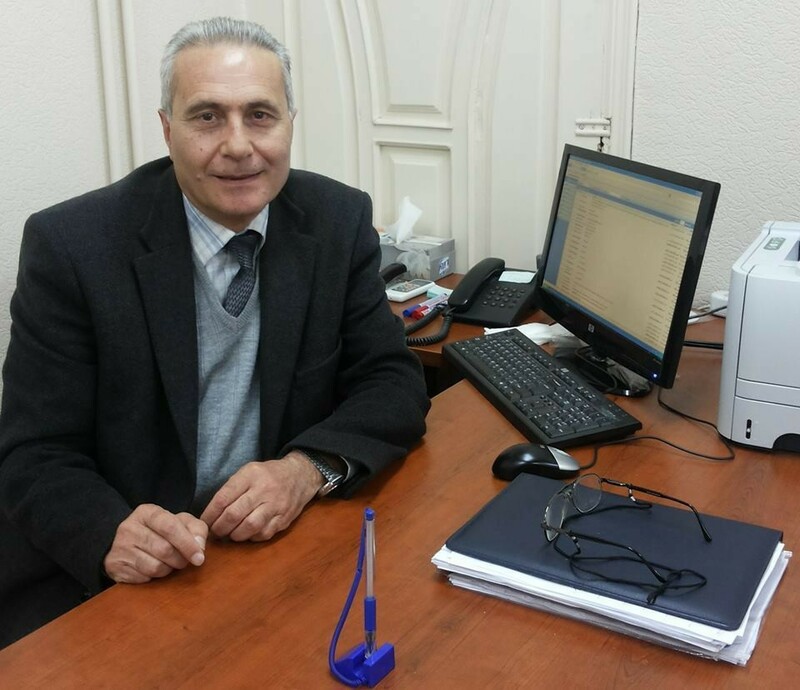 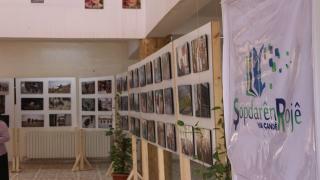 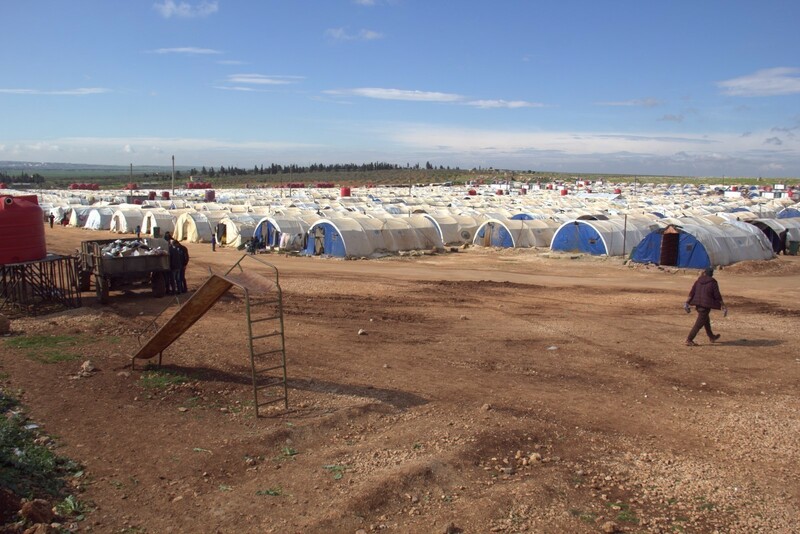 The exhibition is scheduled to last until the evening, and the pictures are due to be displayed in all areas of North Syria.